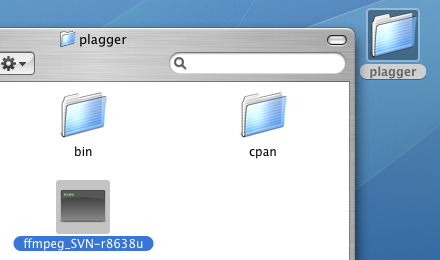 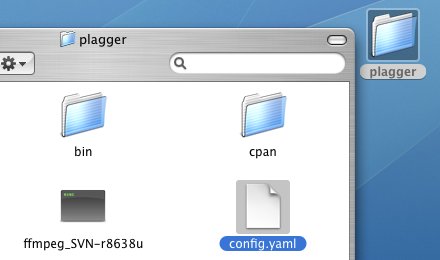 Plagger [info] plugin Plagger::Plugin::Subscription::Config loaded. 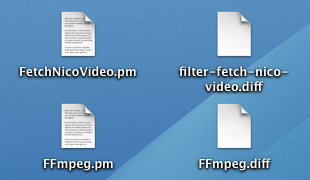 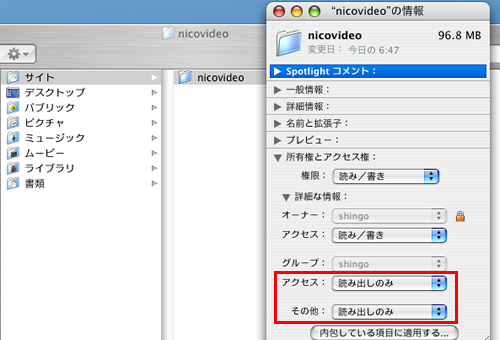 /Plugin/Filter/FetchNicoVideo.pm line 20, line 1. 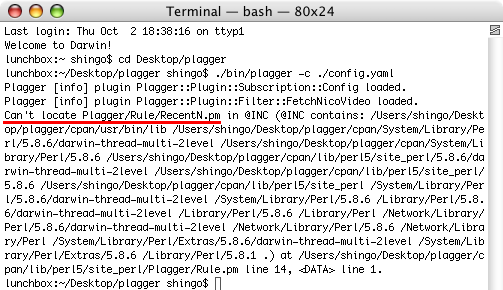 Compilation failed in require at /Users/darkdaft/Movies/NicoVideo/Soft/plagger/cpan/lib/perl5/site_perl/Plagger.pm line 232, line 1.